A distribution camp for children belonging to underprivileged sections of society was organised by Childline Anantnag under the aegis of Humanity welfare organisation HELPLine. 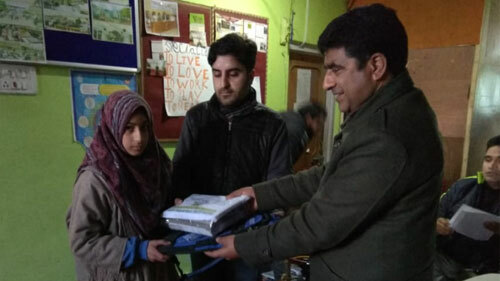 Around 23 children received the educational support kits from the childline Anantnag through Additional Deputy Commissioner Anantnag Parvaiz Sajad Ganie. Counselor Childline Anantnag Ms Neelofar Khaliq gave the Welcome address and gave the introduction of Childline Anantnag and its objectives. She shared data about the cases received by child-line Anantnag since its inception 2016 and the number of beneficiaries. Shujat Farhan Coordinator Childline Anantnag threw light on aims and objectives of the programme. He introduced the beneficiaries and the problems they faced while having access to education. Director Childline & Founder Humanity Welfare organisation HELPline Anantnag Javed Ahmad Tak gave the introduction about the functioning of Humanity Welfare Organisation HELPline at Bijbehara Anantnag and the projects like Childline, Child Friendly spaces and Zaiba Aapa Institute of Inclusive Education. Childline is 24X7 Helpline for children facing any kind of problem or in need of care and protection, Tak added. 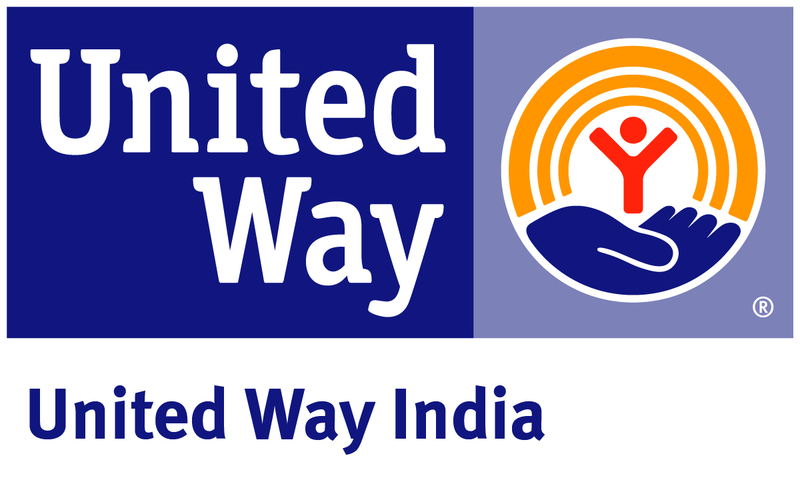 Describing child friendly spaces running is 30 villages of Anantnag is an initiative by UNICEF in collaboration with Action Aid Association India and implemented by Humanity Welfare organisation HELPline Bijbehara. These spaces give a platform to rural children in giving vent to their thoughts and to extract their talent, Tak explained. 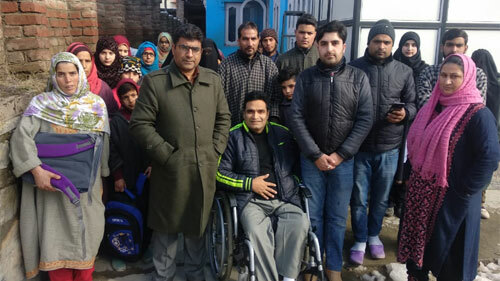 About Zaiba Aapa Institute of Inclusive Education Tak said that it is the only educational institution in south Kashmir in which around 96 children are getting education and capacity building trainings. 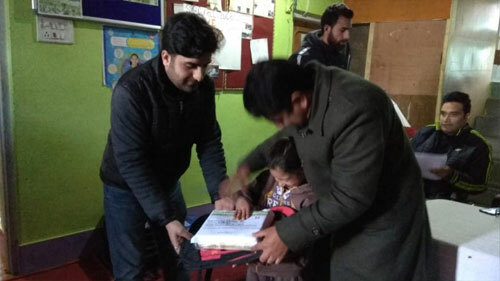 Additional Deputy Commissioner Anantnag Jenab Paraviz Sajad Ganie distributed stationary, school bags among twenty three orphan and children belonging to poorest of poor families. A baby wheelchair was gifted to child with disability facing severe loco-motor disability. His father received the wheelchair and said that it was not easy for him to get the same without facing the complicated procedure. 'I belong to far flung area of Larnoo village and find Humanity Welfare organisation HELpline helpful for all types of persons with disabilities', he added.